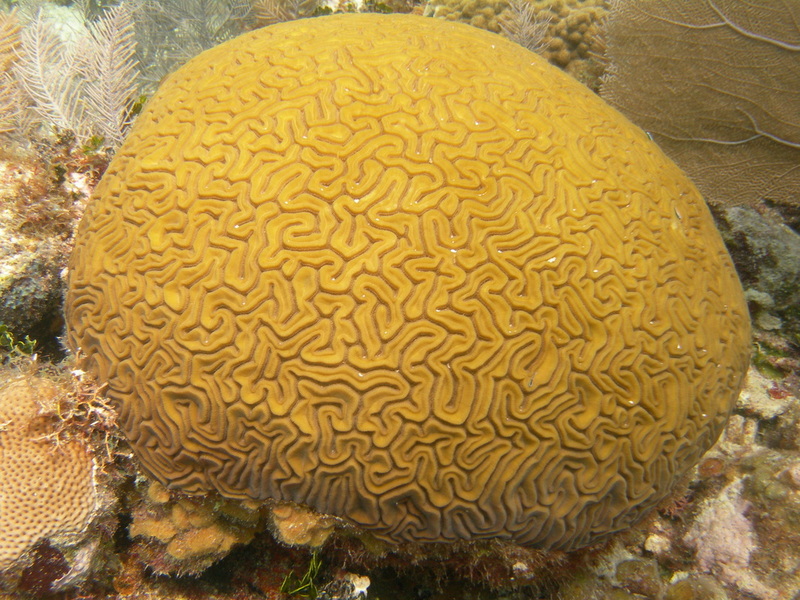 How can I learn more about the Belize Coral Watch Program? ECOMAR, in partnership with the The Nature Conservancy and the World Wildlife Fund, have launched the Belize Coral Watch Program public service announcement and is available for viewing on You Tube. The Belize Coral Watch mini-documentary discusses the impacts of climate change on coral reefs and how your participation is essential! Where can I get training for the Belize Coral Watch Program? The Belize Coral Watch Program Toolkit which includes a training DVD, instruction booklet, slate, ID cards and Belize Coral Watch Program brochure. Where can I find a participating Dive or Snorkel Center? Look for the Coral Watch logo or poster at participating dive and snorkel centers and resorts in Belize. If you don't see the materials ask your dive or snorkel guide to give us a call so we can provide them with a Belize Coral Watch Program Instructor Guide. 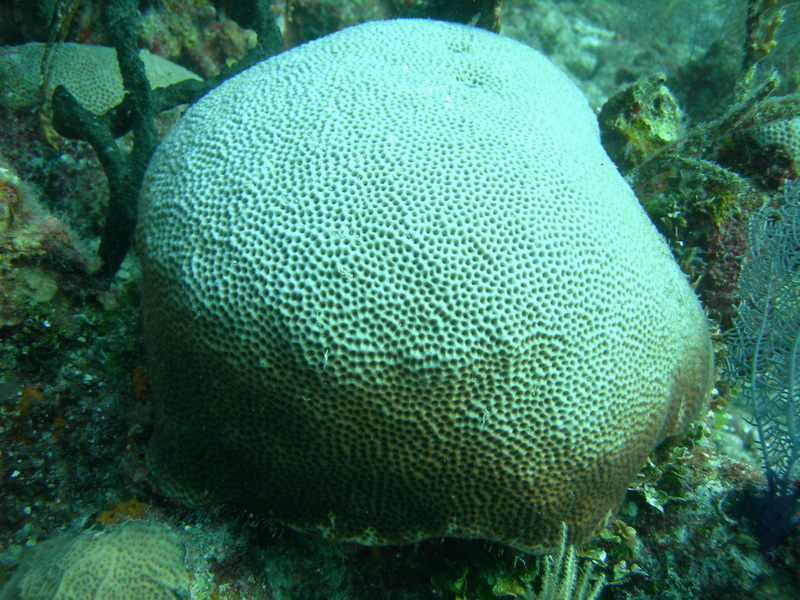 Please click the link below for a list of participating Belize Coral Watch Program volunteers!